NYC-based creative studio Nice Shoes has expanded its Midwest presence, opening their first stand-alone space in Chicago’s vibrant River North district. The studio will be led by Senior Colorist Ron Sudul and Color Assistant Alex Frankland, and will be supported by Executive Producer Tara Holmes and Producer Serena Bove, who will be splitting their time between NYC and Chicago studios. 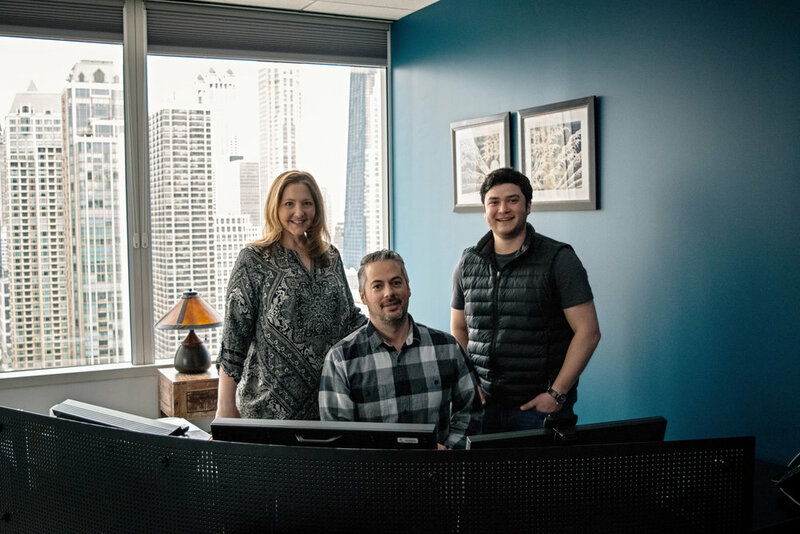 Having previously operated out of a shared space in Chicago, the new stand-alone space comes on the heels of an influx of work from the Midwest region, with a steady flow of projects from local clients such as mcgarrybowen, EnergyBBDO, and We Are Unlimited. The space, which is larger than their former shared space, will allow the studio to scale based on project needs and allow for Nice Shoes’ global roster of colorist talent to work out of the studio. Sudul has been with Nice Shoes since it first launched, spending nearly two decades in the NYC headquarters experiencing the evolution of the brand as it continued to adapt with industry shifts. Assured in Sudul's talent and long standing rapport with clients, Nice Shoes sent him to Chicago in 2014to launch the studio’s Midwest presence. His passion for perfecting imagery has brought him into contact with such top recording artists as Kanye West and Beyoncé, collaborating with the power duo on experimental pieces with looks that shatter the boundaries of traditional music videos. He has also worked on a range of memorable spots for major brands such as AT&T, Givenchy, IBM, UPS, Starbucks, GE, Dunkin’ Donuts, Coca-Cola, MTV and Chase.